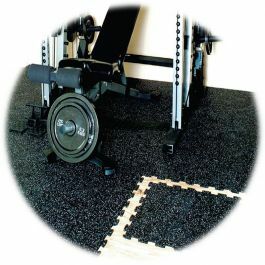 A premium, installer-grade high-performance wet-set adhesive for installing rubber and vinyl cove base. 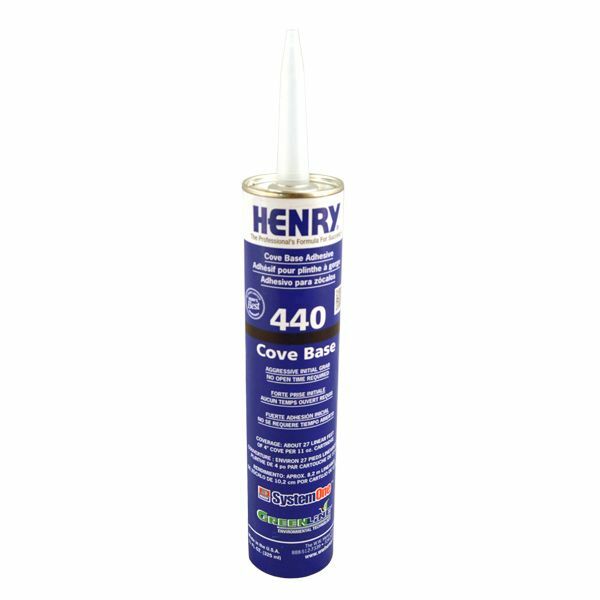 Henry 440 Cove Base Adhesive is a premium, high-performance wet-set adhesive used for the commercial and residental installation of rubber and vinyl cove base. 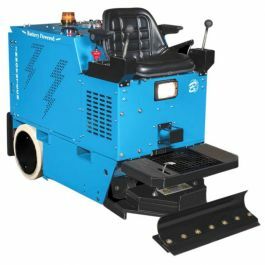 2-1/2” Cove Base - 310-340 lin. ft./gal. 4” Cove Base - 220-240 lin. ft./gal. 6” Cove Base - 165-180 lin. ft./gal.